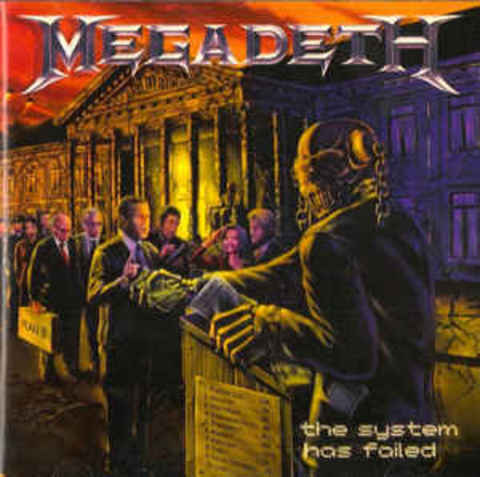 US thrash metal titans, Megadeth released their tenth studio album "The System Has Failed" in September 2004. 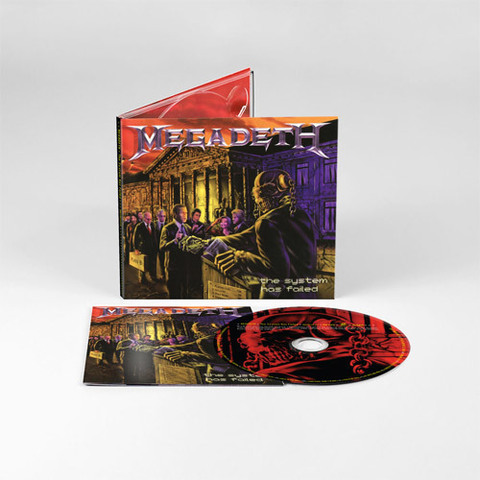 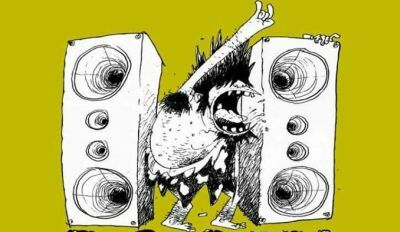 Following the direction set by its predecessor "The World Needs A Hero" it headed further into the bands thrashier past and was a hit amongst fans and critics alike. Debuting at number 18 on the Billboard charts, the album received positive reviews across the board stating it as vital and solid.